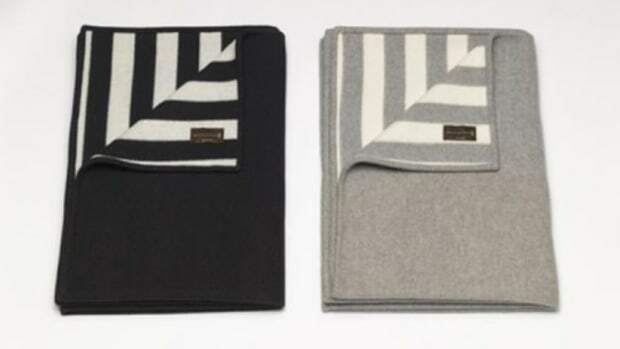 You won't want to buy another blanket ever again. 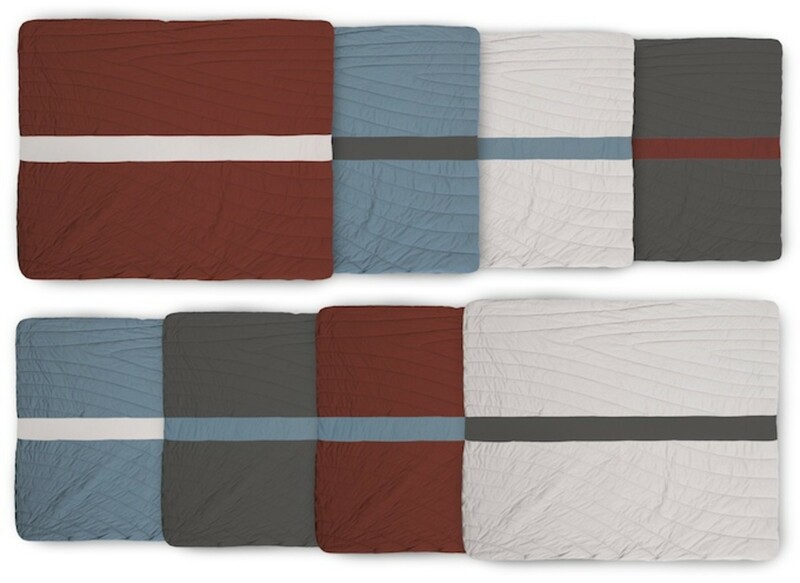 Rumpl follows up the success of their Puffy blankets with a new design that brings some much needed upgrades to the traditional comforter. 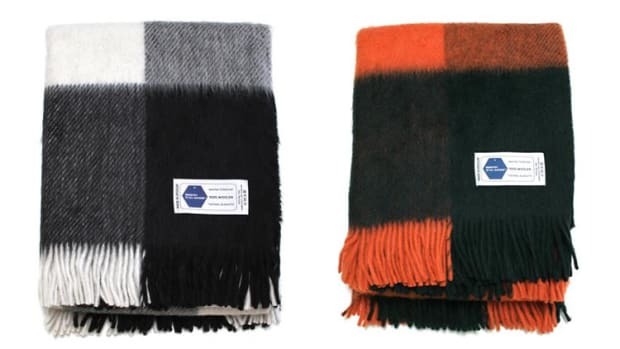 The Super Fleece takes what the company has learned and evolves those designs into a blanket with a technical knit that is stain, liquid, and odor-resistant and a soft fleece bottom that is resistant to bacteria. 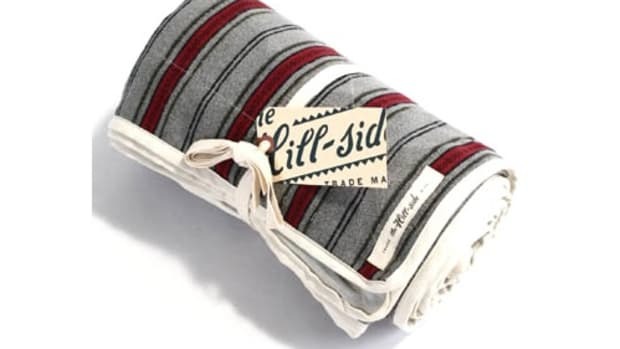 That makes for an ideal blanket that is sure to be a favorite every winter. We just wish they were available today.